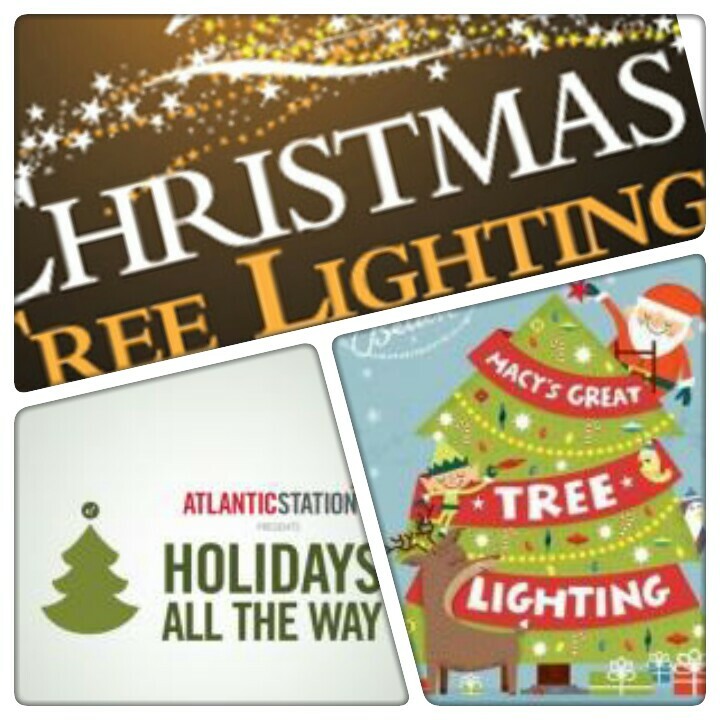 From 1:00 p.m.-7:00 p.m., there’ll be live music & entertainment, kids activities, & even real reindeer. The Holiday Light Parade kicks off at 7:15PM covering the retail district with holiday cheer, candy,performers, PLUS Santa Claus himself! Afterwards Yacht Rock Schooner will rock it out with a concert in Central Park (from 8:00 p.m.-8:30 p.m.), Santa will arrive to light the Christmas Tree & start the snowfall, & the festivities end with a fireworks finale. The Snow Shows in Central Park will continue daily from November 21-January 1 Snow will fall on Sunday-Thursday at 7:00 p.m.
Friday & Saturday at 6:00 p.m., 7:00 p.m., 8:00 p.m., & 9:00 p.m.
Atlantans will be able to kick off their holiday festivities early as Macy’s will light the Great Tree atop their Lenox Square store on Sunday, November 22, at 7:00 p.m.he evening’s entertainment begins at 6:00 p.m. on Sunday, November 22. This year’s event features headliner Jordin Sparks, and the festivities will end with a bang with a spectacular fireworks finale set to holiday music.